Create yourself a ‘Creme Egg-Inspired’ Frappuccino From Starbucks with some special recipes. Did you guys know about the 'secret menu' added by the coffeehouse chain lovers? If you are unfamiliar and a Starbucks lover then there is surprising news for you guys. Yes, there is a new Frappuccino which is a custom modification made by incorporating popular drink from 'Starbucks', which is turned into a unique and wonderful concoction so-called 'Creme Egg Frappucino'. 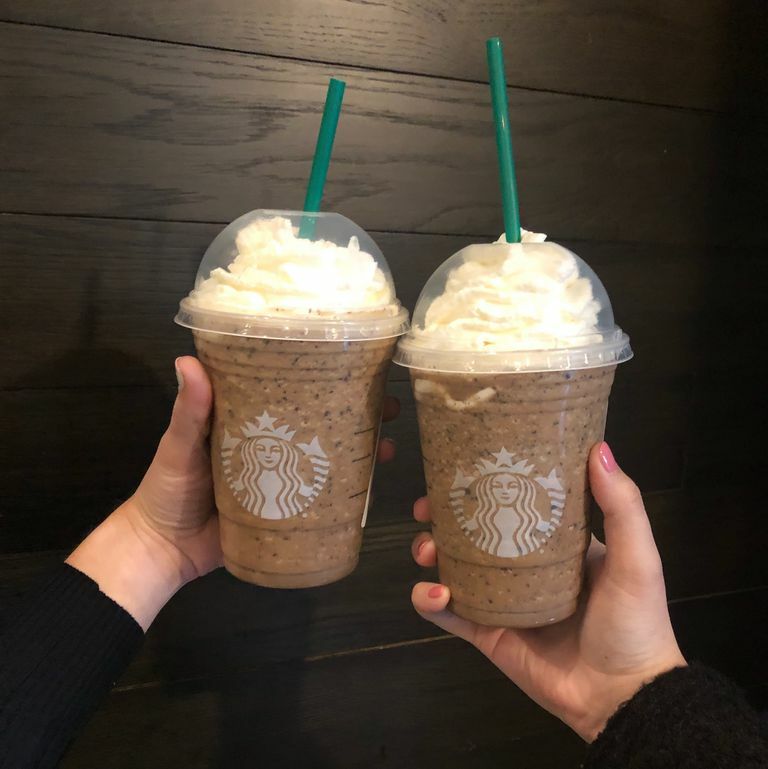 The menu has not been yet set as an official menu by the American coffee company however the customers started making it bringing the Creme Egg by themselves and getting the baristas to set it inside a regular frappucino. 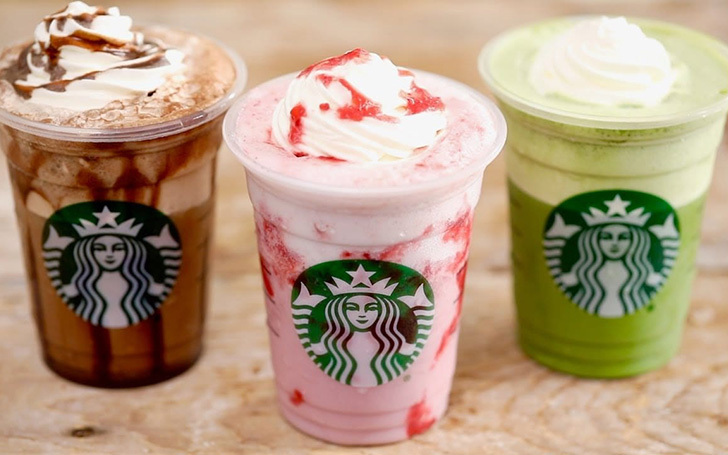 Interestingly the Starbuck Secret Menu website is made by fans where they share the different customized version of our favorite Starbucks drinks with recipes. Check out: This is Not a Drill - It Turns Out Heinz’s Creme Egg Mayonnaise Is Real! So guys try it out and serve your own special Starbucks Frappuccinos. Try it bet you guys will love it.